Rev. 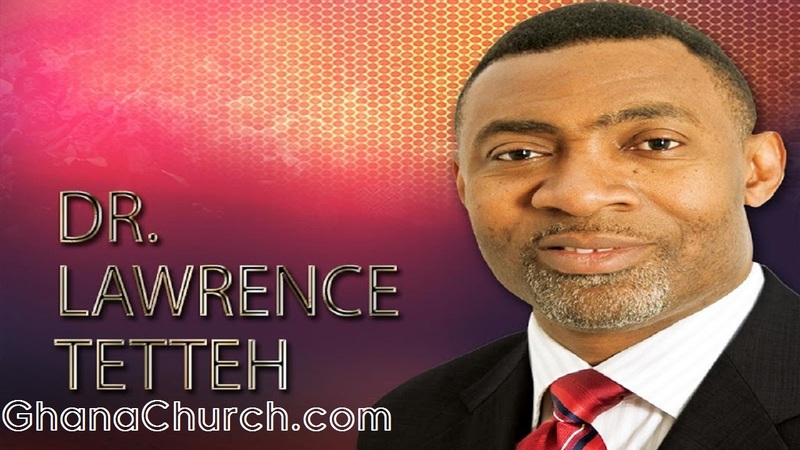 Dr. Lawrence Tetteh is Economist And Renowned Healing International Evangelist. Dr. Tetteh is the Founder and President of the Worldwide Miracle Outreach. International Evangelist, a Teacher of the Gospel and author of many books, including ‘The Dangers of Offence’ and ‘Count Your Blessings. PhD/Research Fellow in Economics and International Relation, he has had the opportunity to work with many international organisations, but the Lord had completely different plans for him. As these plans continue to unfold, the world is witnessing the emergence of Dr. Tetteh as one of the most uncompromising, dynamic and powerful healing evangelists of our time. He is overflowing with the anointing of the Holy Spirit and God is using him mightily to affect this generation. 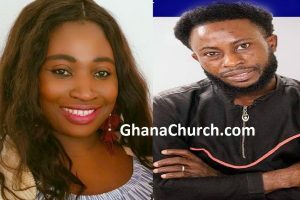 Dr. Tetteh has ministered in many international conferences and universities in many nations of the world including the UK, USA, Israel, Eastern and Western Europe and many African and Asian Countries. He is also a regular speaker of the Full Gospel Businessmen’s Fellowship worldwide. Rev. 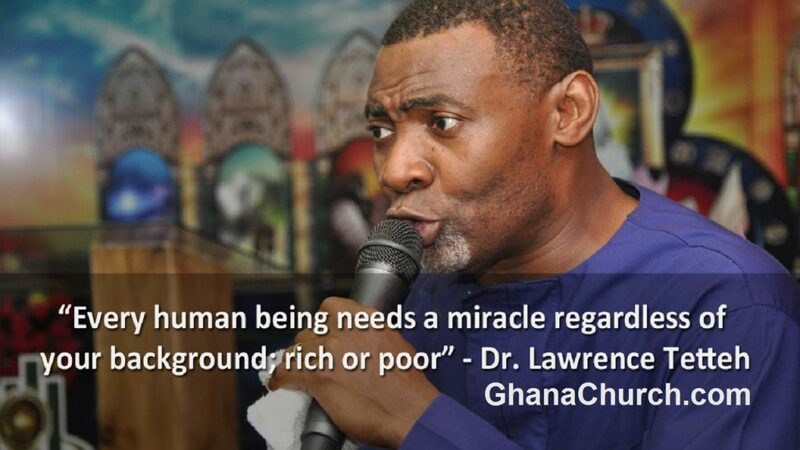 Dr. Lawrence Tetteh is Economist and Renowned International Healing Evangelist. Dr. Tetteh, his wife Barbara, and their son David live in the UK.